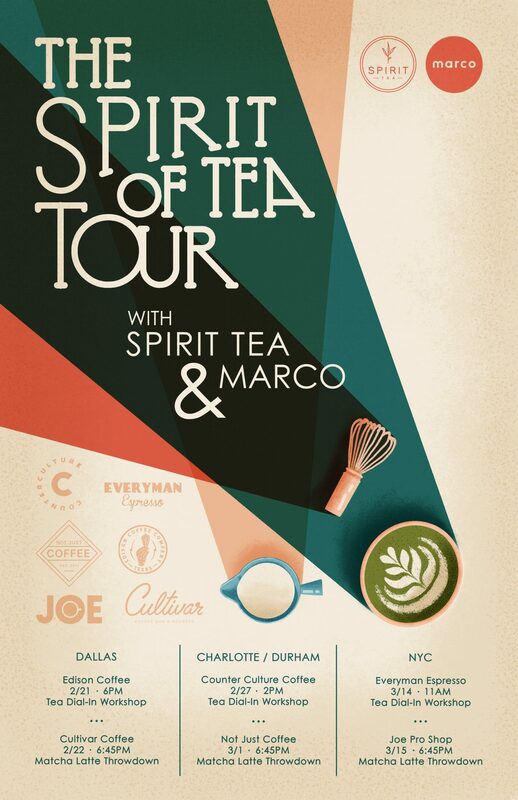 We’ve partnered with our friends at Spirit Tea once again for the Spirit of Tea Tour. This time we’re hitting up Texas, North Carolina and New York City with the goal of teaching tea lovers how to brew that perfect cup. With the tea industry predicted to grow by 5.7% year-on-year until 2025, there is an increasing demand for specialty offerings and customers expect a beverage that’s every bit as considered as the specialty coffee they’re familiar with. As tea experts know, serving the best tasting tea is about more than just good tea leaves; it’s a process that needs care and attention. The Spirit of Tea Tour will provide a brief lesson, following by interactive, hands-on seminars on how to accurately dial-in your tea, and a tea tasting exercise. The work-shops will be led by Spirit Tea co-founders Taylor Cowan and Jordan Scherer, who have extensive experience developing educational programs around tea. 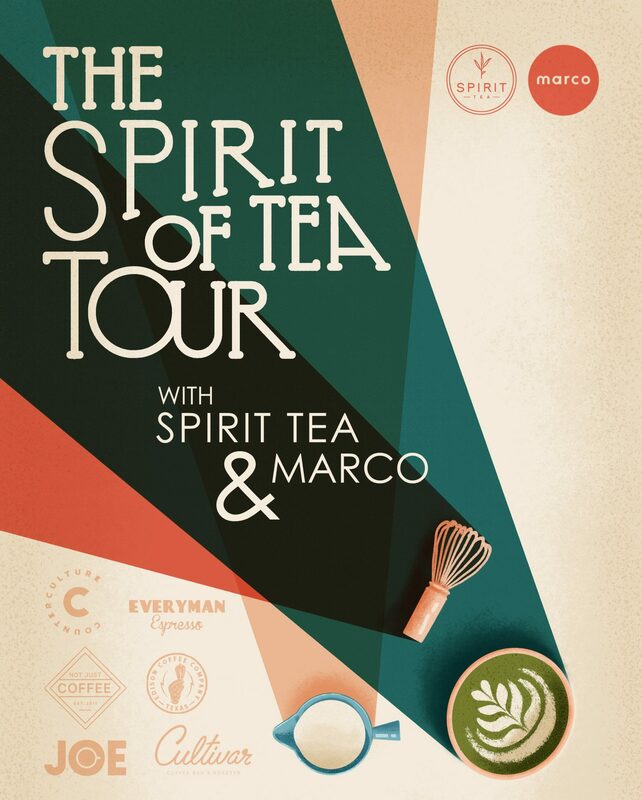 Spirit Tea will demonstrate using a wide variety of seasonal teas, all brewed on the Marco MIX multi-temperature boiler. 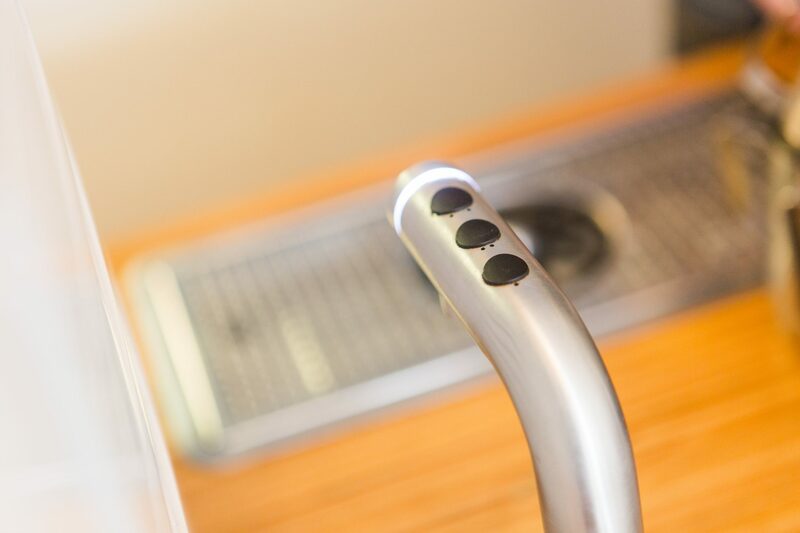 The Marco MIX boiler is an innovation for tea service because it provides three temperatures and three volumes on demand, from the same boiler, within 1° accuracy. Then, once the workshops are complete, a Matcha Latte Art Throwdown will take place where Baristas will put their latte art skills to the test, although with the twist of using Matcha instead of Espresso.